How to watch Love Through a Millennium: Season 1 (2015) on Netflix France! Sorry, Love Through a Millennium: Season 1 is not available on French Netflix, but you can unlock it right now in France and start watching! With a few simple steps you can change your Netflix region to a country like Japan and start watching Japanese Netflix, which includes Love Through a Millennium: Season 1. We'll keep checking Netflix France for Love Through a Millennium: Season 1, and this page will be updated with any changes. Love Through a Millennium: Season 1 is not available in France BUT it can be unlocked and viewed! A scholar from the Han dynasty is mysteriously transported 2,000 years to the present, where an actress helps him adjust to his new surroundings. He's from the past. She's from the present. Their connection may be strong enough to give them a future. Season 1 of Love Through a Millennium has 20 episodes. Because different Netflix countries have different availability for episodes, you'll need to check the episode listing below to see which are available in France. 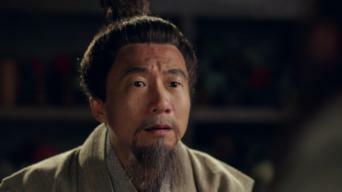 During the Han dynasty, Gong Ming intends to bring Emperor Cheng proof of a plot against Empress Xu but is set upon by minions of the Wang clan. Through the power of the jade pendant that protects the life of its bearer, Gong Ming has traveled forward in time where he encounters Lin Xiangxiang. 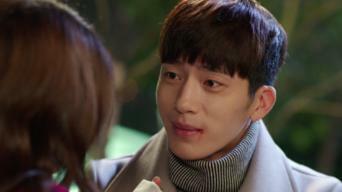 Xiangxiang recovers in a hospital after her encounter with Gong Ming. There, she notices her cellphone is missing but the jade pendant is in her bag. Xiangxiang realizes that Gong Ming really has time traveled after he vanishes. In the past, Gong Ming again realizes the power of the jade pendant. Xiangxiang can't get Gong Ming out of her mind after parting with him. Her wish for a reunion is granted when she finds him back in the library. Though she feared that he was dead, Xiangxiang receives a phone call from Gong Ming, who crossed time again after coming under attack. 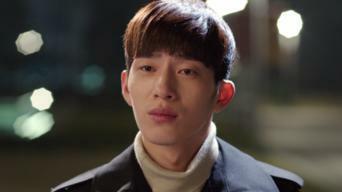 Gong Ming is suspected of being a stalker. Xiangxiang creates a scandal by claiming that he is her boyfriend in order to cover for him. After Xiangxiang openly describes her feelings during a live interview designed to downplay the scandal, Gong Ming suddenly arrives on the set. 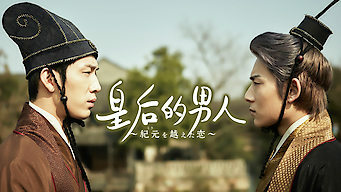 Gong Ming returns to the past only to find Zi Xiu waiting for him. Though he survives, his memory of the present are lost when the pendant is damaged. Xiangxiang can't forget about Gong Ming though no one else accepts his existence. 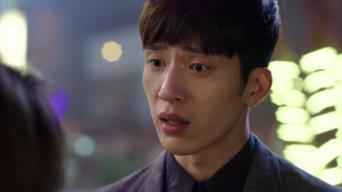 Gong Ming's memory is stirred by the red ribbon around his wrist. 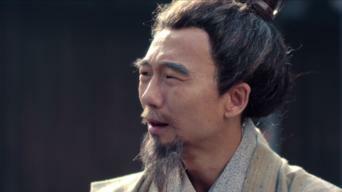 Gong Ming tells Wang Mang that he intends to marry Jing Yue. A shocked Wang Mang gives him the jade pendant, then orders an arrow be fired at him. When Han Yufei sees Xiangxiang with Gong Ming, he thinks that she has been two-timing and declares that he no longer wants anything to do with her. 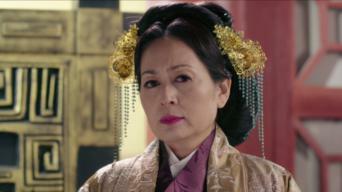 With Empress Xu reinstated, Gong Ming decides to stay with Xiangxiang in the present. He returns to the past once more to settle his affairs. A wanted man in the past after vanishing in front of the empress dowager and a crowd of people, Gong Ming returns to carry out his duty. 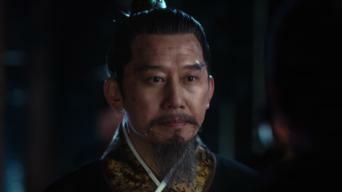 Gong Ming fights for his life after being struck by an arrow by order of the emperor and returning to the present in the hopes of seeing his beloved. 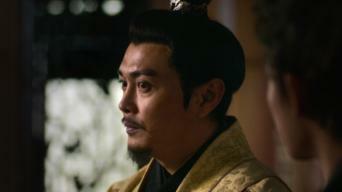 Wang Mang spreads rumors that Gong Ming is the father of Empress Xu's unborn child. Gong Ming discovers this in a history book and takes action. 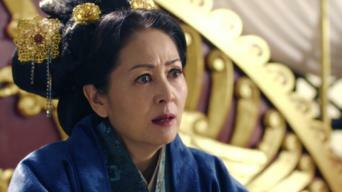 When a doctor's examination determines that Empress Xu is not pregnant, Gong Ming works to ruin Wang Mang's future and sends a letter to see him. 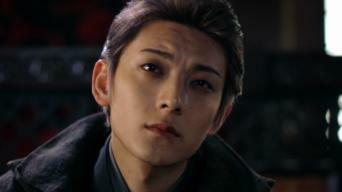 In the present, Gong Ming tries to make up with Xiangxiang. In the past, the exiled Wang Mang is dealt a further blow when his mother passes away. 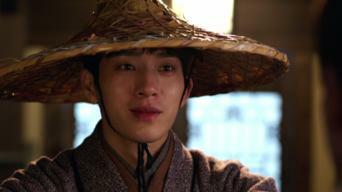 Gong Ming goes back when he learns that Wang Mang's life is in danger. 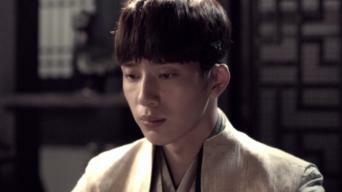 Zi Xiu takes Jing Yue hostage and orders Wang Mang to kill Gong Ming. Unable to cross time, Gong Ming has destroyed the jade pendant to save Xiangxiang from any pain. Xiangxiang works on a documentary about Empress Xu.